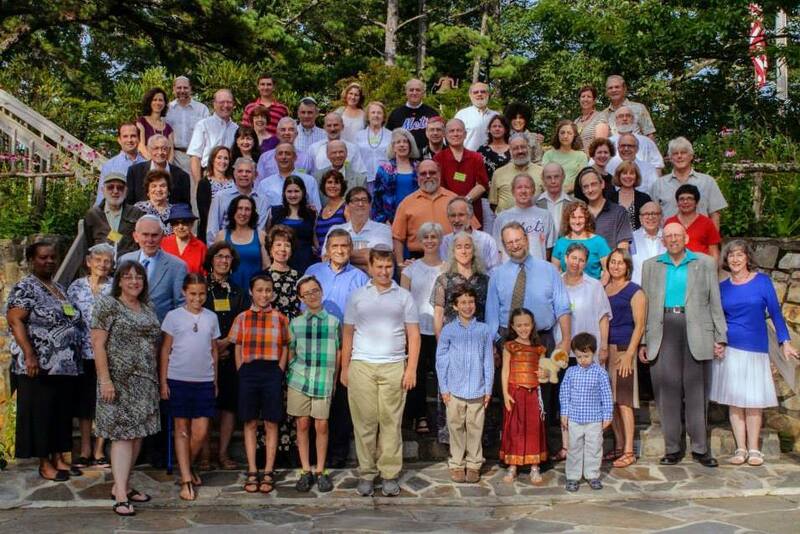 Since 1951, The Greater Carolinas Association of Rabbis (GCAR) has brought to the rabbinic family experience one of the most unique seminars available anywhere in the United States, with participants from many states and Israel. The GCAR is an intra-rabbinic fellowship of ordained rabbis from the Conservative, Orthodox, Reconstructionist, Reform, and Traditional movements. The Greater Association of Rabbis is so much more than a rabbinical organization to many of us….it is a warm and welcoming family! Read our “family” testimonials. Find out more about our program. Learn more about Wildacres at www.wildacres.org and in this wonderful article. Then plan to join us this summer for a wonderful Kallah!